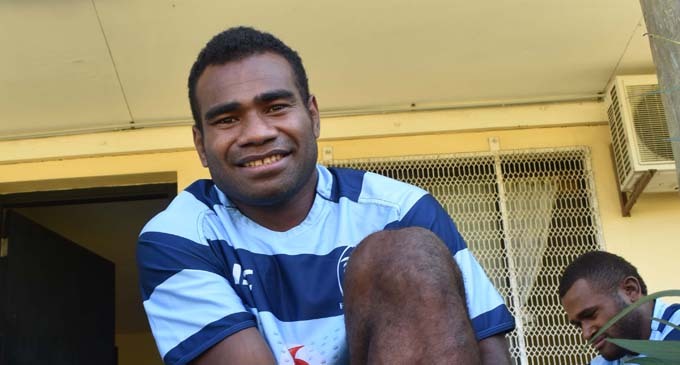 Olympian Seremaia Tuwai is back in camp with the Vodafone Fijian 7s extended squad. 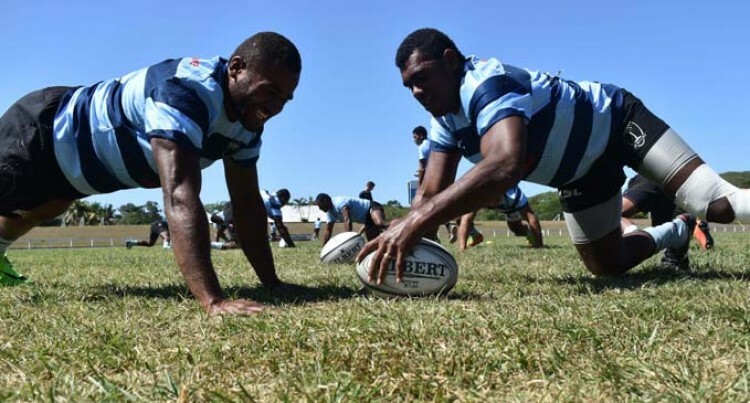 The 28-year old marched into camp on Tuesday at their camp in the Coral Coast and had his first run at Lawaqa Park, Sigatoka yesterday. “It is great to back with the team and looking forward to make the team for the World Sevens Series in December,” he said. He made his debut for Fiji at the 2014 Gold Coast Sevens and has been inspirational including the gold medal win at the Rio Olympics 2016. He was named player of the tournament at the 2014 World Club 7s where he played for the Davetalevu. Tuwai was also the standout player at the 2015 USA Sevens in Las Vegas where Fiji beat New Zealand 35-19. Coach Gareth Baber said it is was great to see Tuwai join the team once again after a long break. “He is back and he is that kind of players that is crucial for any team to have,” he said. Twelve of the 30-member extended squad are currently in Munich, Germany as the Fiji Barbarians side to compete at the Oktoberfest 7s this weekend.